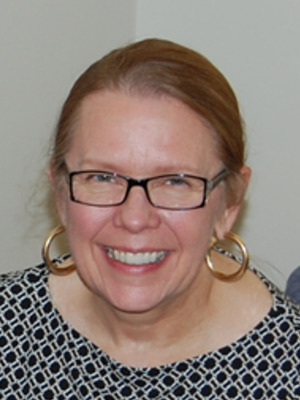 Susan Hanson is Associate Director of LiteracyStudies@OSU. She also teaches in the department of Comparative Studies. Her course topics include the literature, film, and folklore of war. She studies the aesthetics of everyday life, most recently life transitioning out of the military.